Stunning Homes. Glorious Vistas. Helping Children. We have 9 stops, including a party from Burt Lake to Williamsburg & Bellaire. Eight are on some of the most gorgeous waterfronts we've ever seen. Another is on a golf course. And then there's the one with it's own airstrip--yepper, airplane hangar is a part of this stunning home. Buy tickets while the online price lasts! Call (800) 836-0717 to buy tickets before 10AM. TIckets wll also be available on the Day off at any of the participating homes below. Plus we have a party along the way, in an art gallery—a must-see stop for sure. 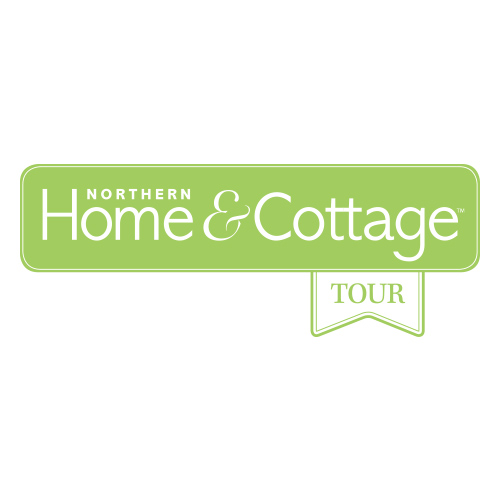 This year our tour is sponsored by Honor Onekama Building Supply, Northern Building Supply, American Home Technology, Pleasant Valley Custom Homes and Shanty Creek Resorts. And remember, proceeds from your ticket benefit Child & Family Services. NEW! This year, you may choose to pick up your tickets at the Lakeview Hotel in Shanty Creek Resorts, which would be really convenient if you're staying there! We're sorry but this home is no longer available for the Tour. 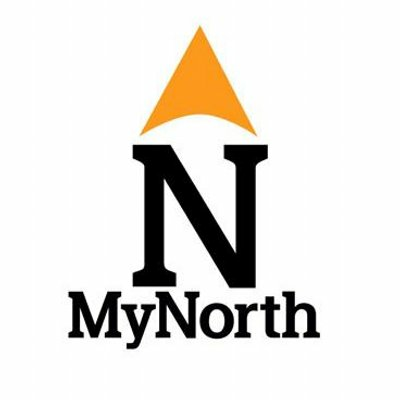 Check out it's great ideas on the pages of Northern Home & Cottage's August issue and on MyNorth.com. Birchwood Construction—High Hopes - We're sorry but this home is no longer available for the Tour. You’ll want to visit Twisted Fish gallery along the way, where, our sponsor, Pleasant Valley Custom Homes is preparing a lovely party from noon until 6:00 p.m.